Thank you Shelley for your interesting informations. I have sponsorship for 2 timber wolves in Banff National Park in the province of Alberta. I support my sponsorship with field research of wild wolves. 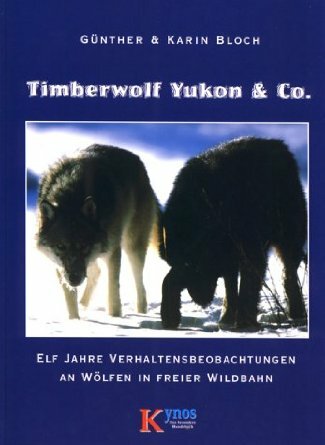 A German couple that lives in Canada, performs field research and wrote many books. 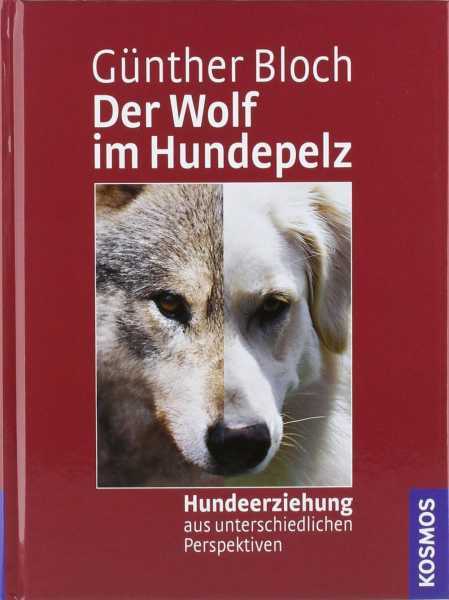 The author's name is Guenter Bloch. I have found this in the internet. Citation: "In the 1860s, the first deerhound club was formed in England and the first dogs were shown in the ring. In 1886, the AKC registered the first Scottish deerhound, Bonnie Robin. " Interesting to see it mentions having a fence at least 6 foot tall to stop them escaping. A friend told me about this one of a husky climbing a big fence. Clever dogs.. This is a very interesting thread - I must admit I have been somewhat perplexed by the lack of evidence in 19th century art that deerhounds were the primary hound used for deer hunting in Scotland despite what we are told about the breed. If you go to the National museum of art in Edinburgh and study the many Victorian paintings of deer hunting scenes - hardly any of them have a deerhound as we know them today - there are lots of different dogs in the paintings from greyhound, mastiff and spaniel types and a load that look like lurchers, but pedigree deerhounds like ours? No they are not there! Perhaps the deerhound, like many Scottish themes, began its legendary status under the pen on Sir Walter Scott who undoubtedly loved and popularised them? Or, if we are taking the term 'deerhound' to simply mean large shaggy lurcher type hound, well they were indeed all over the British Isles and there are several medieval illustrations of greyhound type dogs both smooth and rough haired. Either way we have been left with a beautiful hound to cherish and I for one am grateful to those who nurtured the breed wherever and whatever the reason! Maybe the reason there weren't many Victorian depictions of deerhounds in Scottish art is because the breed was rare in the 19th century. It seems to be mentioned quite a lot that the breed was rarely used for hunting deer when guns came into use, especially during Victorian times. Methods for hunting game changed. So gamekeepers probably had different breeds. Not sure, but it seems to me much more likely the breed originated for the rougher, colder terrain of Scotland than England. The Picts must have used something other than greyhounds. Who knows I'm hardly an expert! We have in our family 2 Scottish Deerhounds and 3 Greyhounds. I observe our hounds often and have found the following differences. Interesting Joerg. Out of interest, you say the greyhounds and deerhounds form two different packs. Which is the more dominant, the greyhounds or deerhounds? The boss over all is the oldest Greyhound, 11 years old now. The Greyhounds are very activ and do very important. But, I think the real bosses are the Deerhounds. I think the Deerhounds know, that they are superior to the Greyhounds (except speed). Thanks for the info Joerg, interesting how they all interact. The Texas Kennel Club's first show was held from 4/October/ 1898 to 8/October/1898. More than 400 dogs were on exhibition. Forty breeds were represented (Scottish Deerhound also).